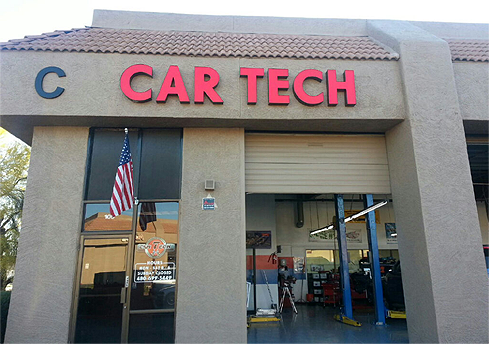 At Car Tech in Scottsdale, AZ, our trusted technicians have years of experience on doing any auto repair and transmission repair service for your vehicle. Whether your car requires major repairs or is due for maintenance checks, Car Tech in Scottsdale, AZ is more than qualified to handle it all. All of our technicians are experienced and trained and know exactly how to address all auto repair or transmission repair services. Car Tech in Scottsdale, AZ can address all kinds of car-related repairs, from fixing your transmission, checking your brakes, and evaluating engine performance. For the sake of your vehicle and for your own safety, call us today at 480-699-5449 if you face any car-related issue. So if your car is giving any trouble or requires any auto repair or transmission repair services, call us today at 480-699-5449. We're here to help in any way we can, this is one of the reasons why we also offer a range of repairing services to satisfy your needs. 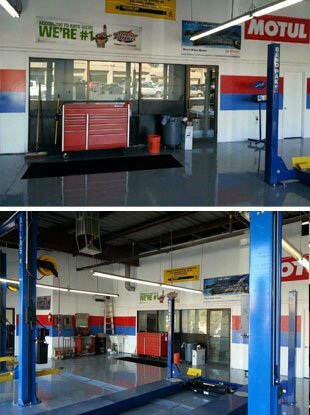 We are proudly serving the customers of Scottsdale, AZ and invite people from all over Scottsdale to come see what makes us the best when it comes to auto repair and transmission repair services. 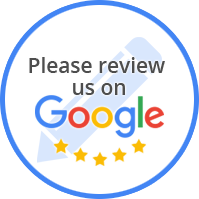 “Excellent service by excellent honest people. All my car needs will now be done here. “I went to Car Tech as I was shopping around for the best price for replacing my front struts and strut mounts on my 2007 Mitsubishi Outlander. The price Charlie quoted me was so good, I was a little skeptical of how the price was so much cheaper than other local shops. This was mostly due to a previous bad experience with an unrelated small auto shop. We pride ourselves in our knowledge of auto repair and transmission repair services for over 30 years.